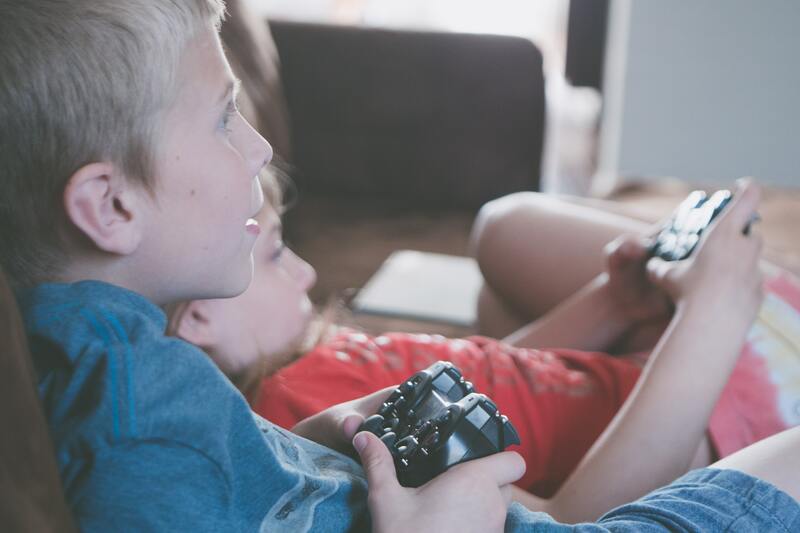 People of different age groups turn to video games in order to pass time and cure boredom. And so there are different levels of a video game, from small apps on your phone, to specialised games made for gaming laptops or consoles. Currently, the media surrounding video games is largely negative, which is definitely true for excessive gamin and with violent games for young children. However, in moderate and appropriate amounts, video games have shown benefits in the minds of players. 1: Games that require people to move can introduce a healthy amount of exercise. The NHS states that young people aged 5-18 years of age should have at least 60 mins of exercise daily. Games such as ‘Just Dance’ and ‘Wii Sports Resort’ promote fun physical activity, which is particularly useful if going outside is a safety risk or if people prefer to stay indoors. 2: Video games make dyslexic children read better. 3: Games can make education more appealing. Video games can have positive effects on the development and health of people, however, that does not mean that there are no negative effects. They should always be played in moderation and at the correct ratings for the people playing them in order to make sure that people feel the benefits of video games.